Matthew Apgar - mapgar@shawmedia.com Kaylee Bischke of Harvard smiles as she takes her place around the hoop for a free throw during their women's basketball game against the College of Lake County on Tuesday, Feb. 2, 2016 at McHenry County College in Crystal Lake. 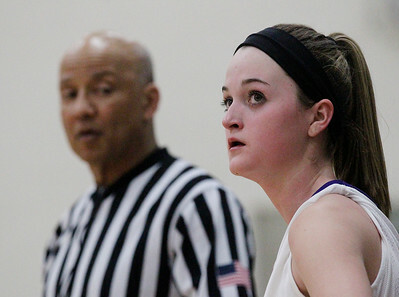 Matthew Apgar - mapgar@shawmedia.com Lindsey Skinner of McHenry looks up at the scoreboard as she waits to resume action on the court during their women's basketball game against the College of Lake County on Tuesday, Feb. 2, 2016 at McHenry County College in Crystal Lake. 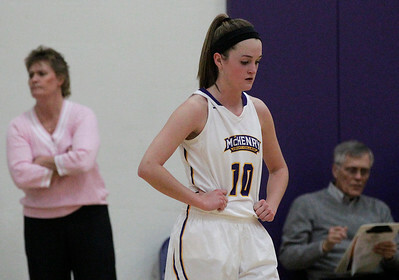 Matthew Apgar - mapgar@shawmedia.com Lindsey Skinner of McHenry focuses on the game during a free throw during their women's basketball game against the College of Lake County on Tuesday, Feb. 2, 2016 at McHenry County College in Crystal Lake. 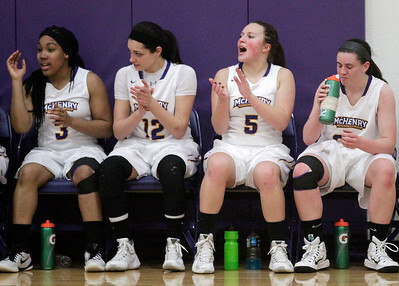 Matthew Apgar - mapgar@shawmedia.com McHenry County College's (from left:) Carmisha Chavers, Becky Blando, Kaylee Bischke, and Brianna Halley watch the action on the court during their women's basketball game against the College of Lake County on Tuesday, Feb. 2, 2016 at McHenry County College in Crystal Lake. 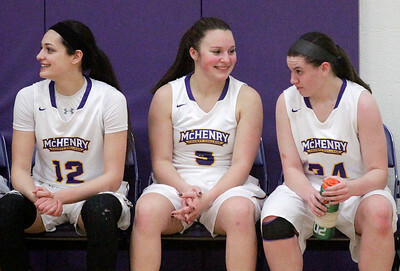 Matthew Apgar - mapgar@shawmedia.com McHenry County College's (from left:) Becky Blando, Kaylee Bischke, and Brianna Halley have fun on the bench during their women's basketball game against the College of Lake County on Tuesday, Feb. 2, 2016 at McHenry County College in Crystal Lake. 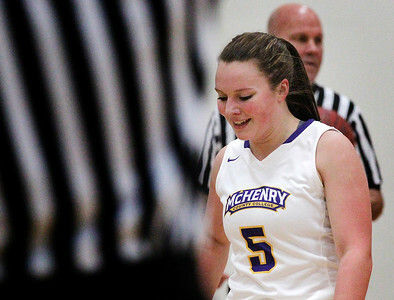 Lindsey Skinner of McHenry focuses on the game during a free throw during their women's basketball game against the College of Lake County on Tuesday, Feb. 2, 2016 at McHenry County College in Crystal Lake.